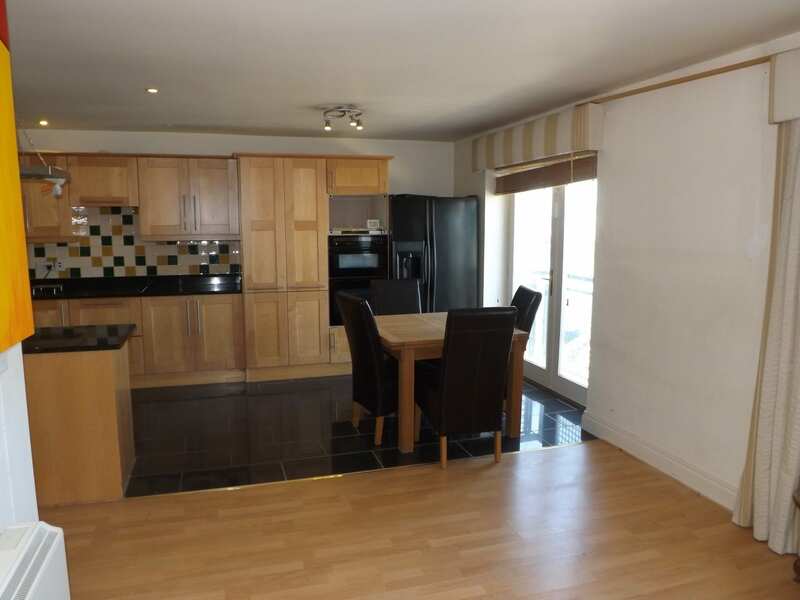 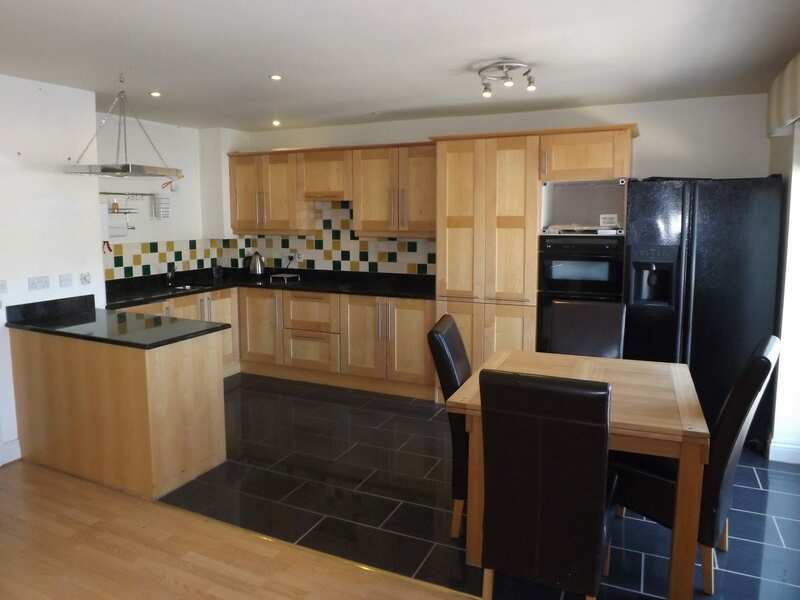 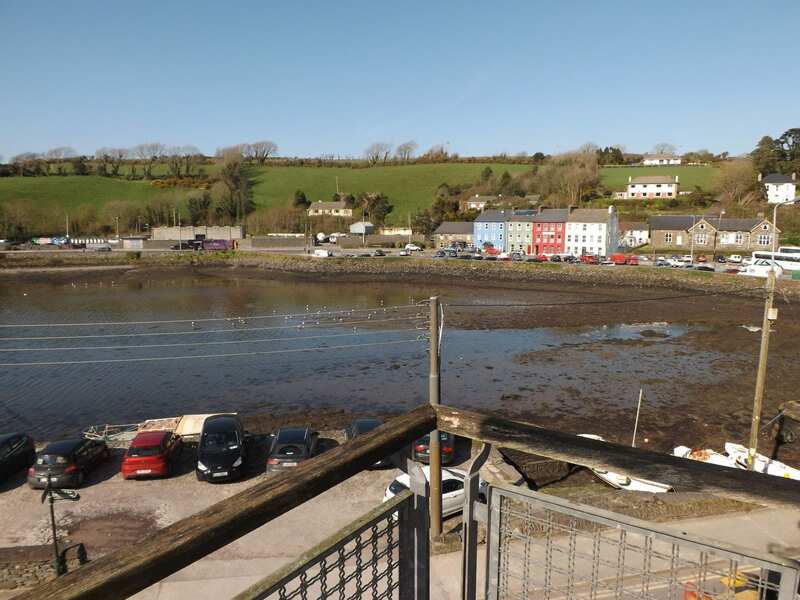 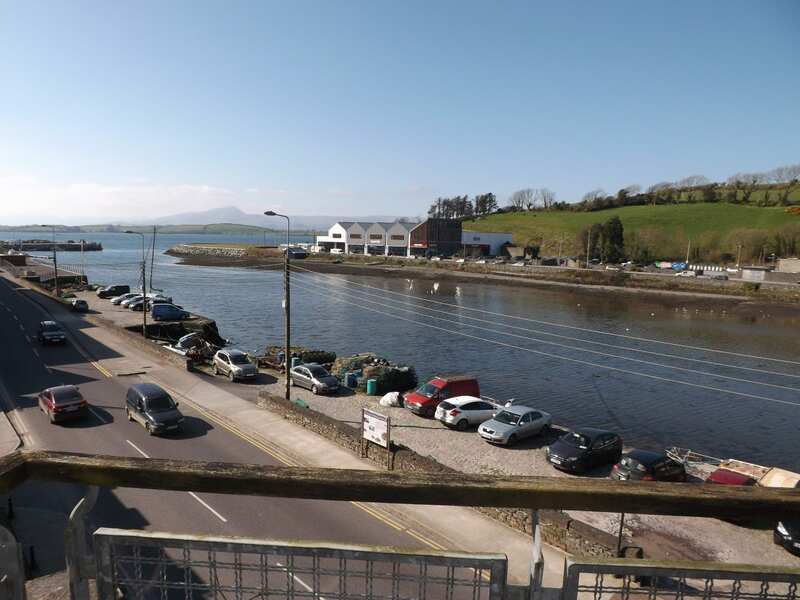 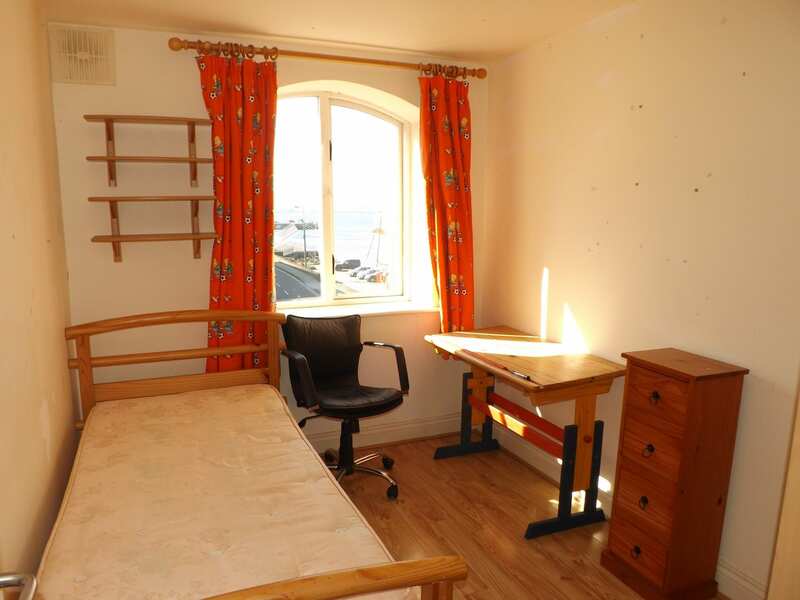 The property is located on the East side of Bantry with stunning views over the Bay. 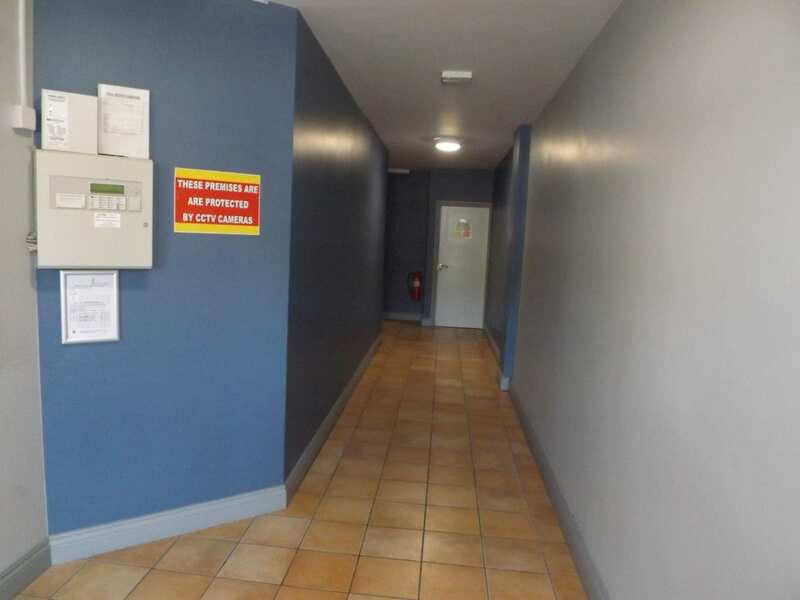 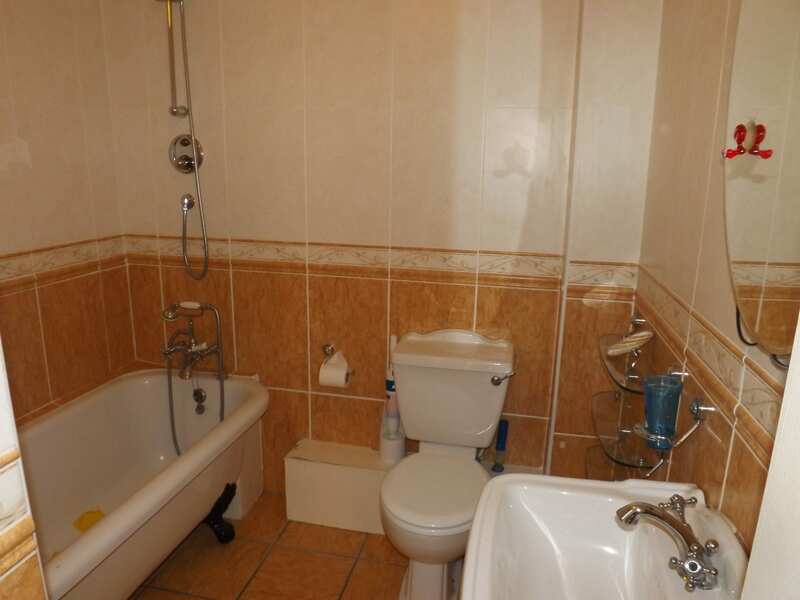 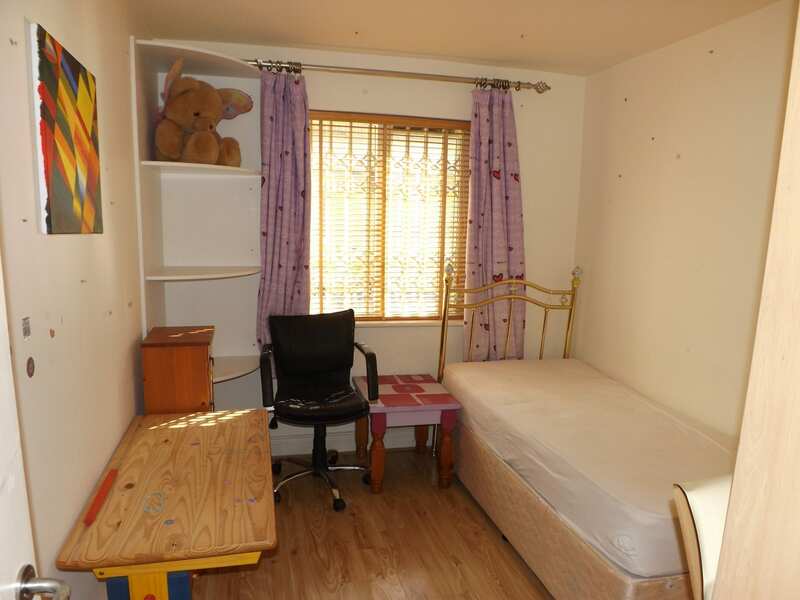 Secured with coded access from the street and both elevator and stairs up to the Door. 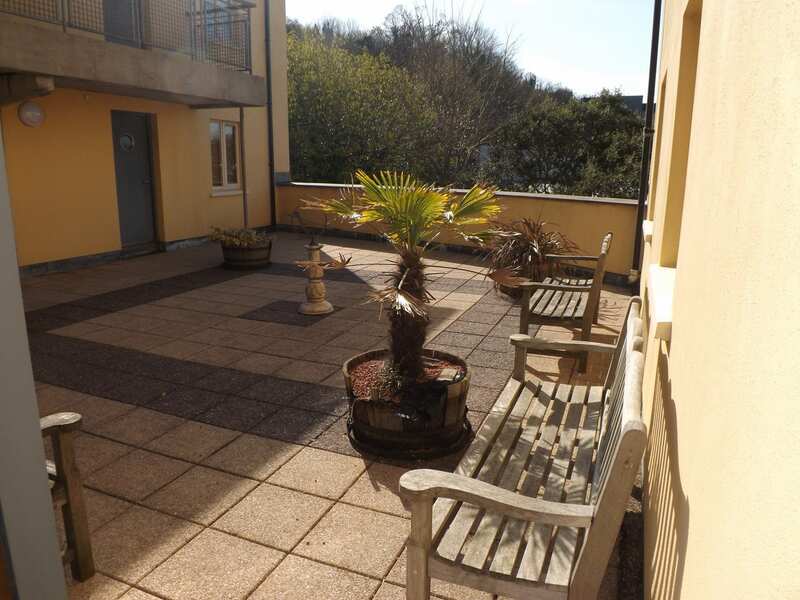 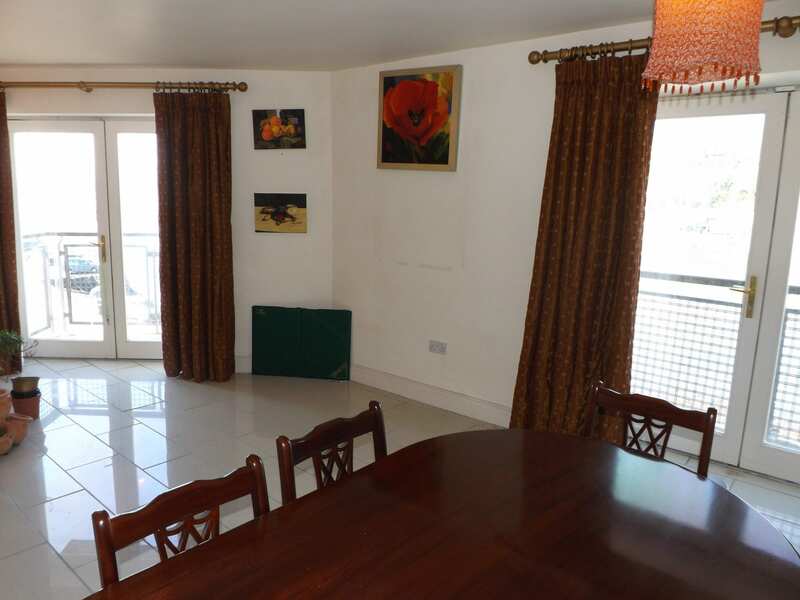 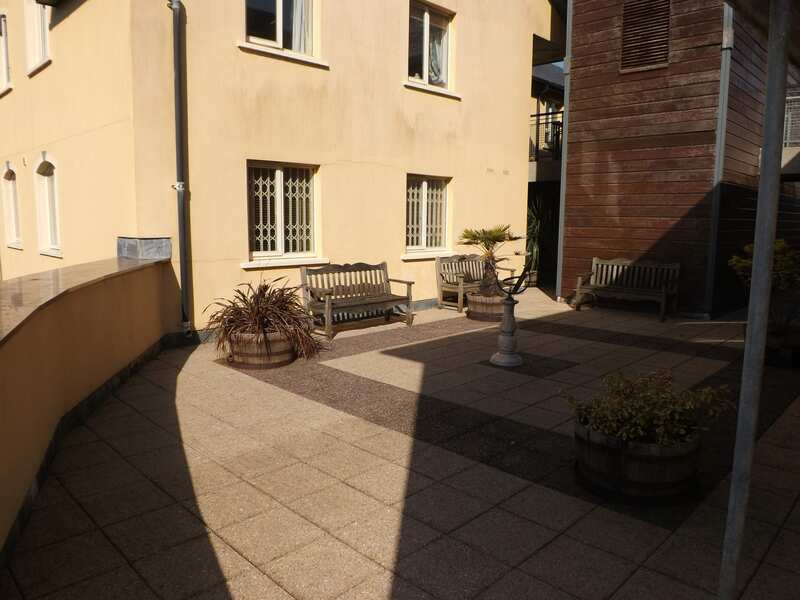 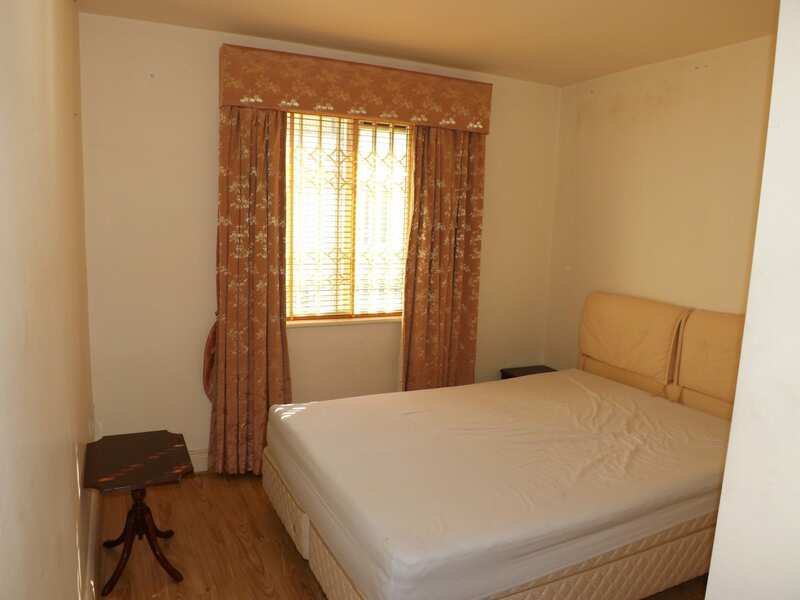 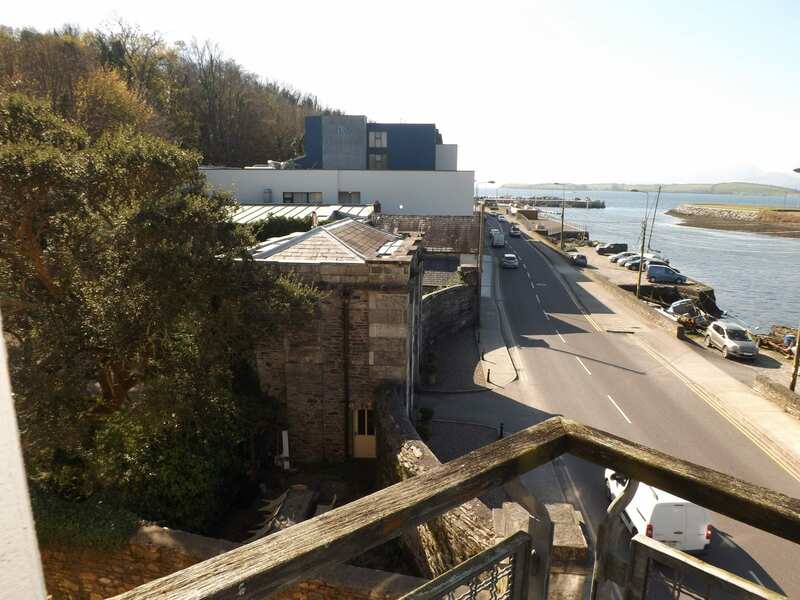 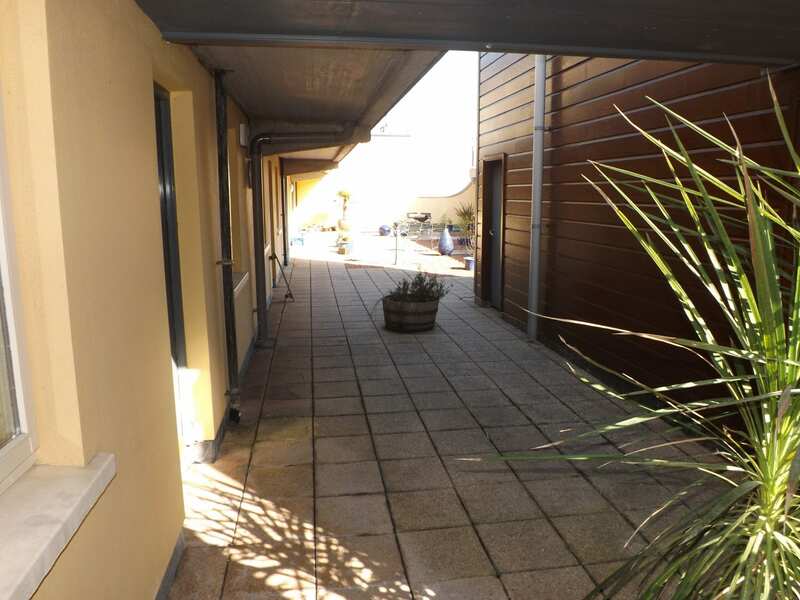 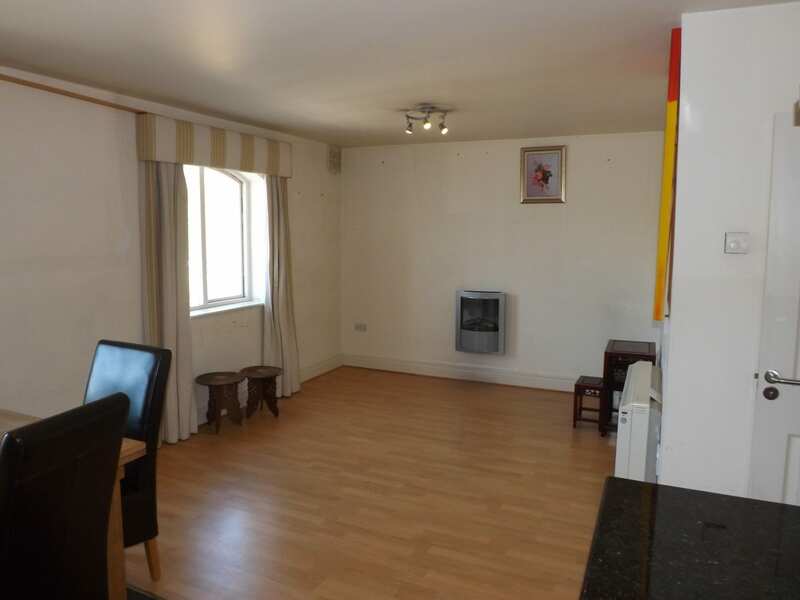 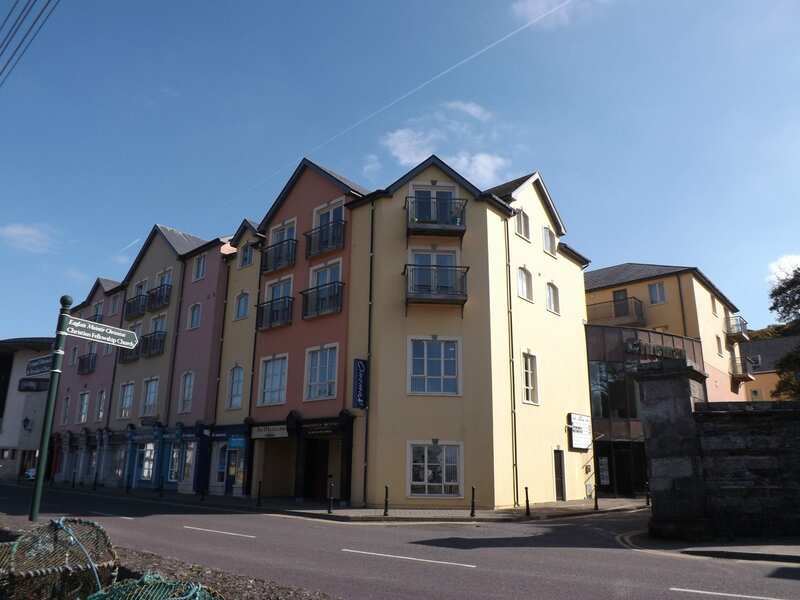 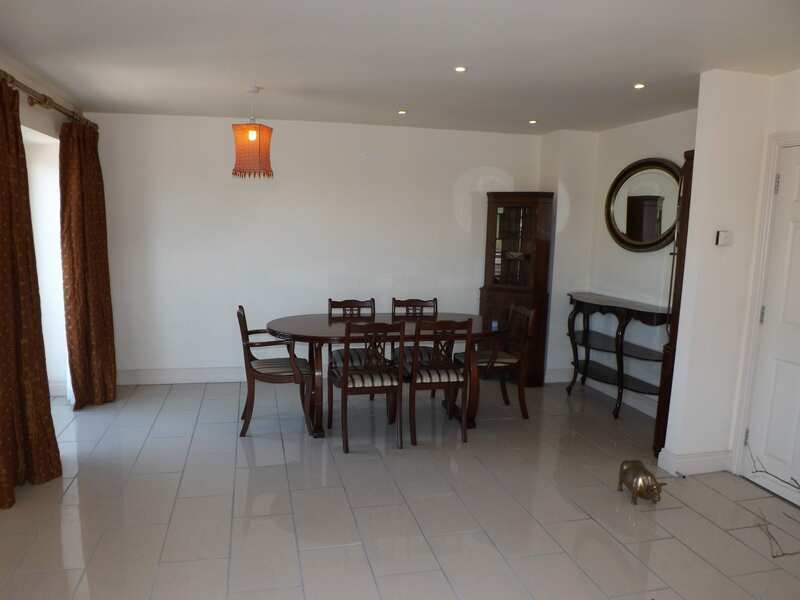 This apartment comprise’s of: Entrance hall, open plan kitchen/living/dining area with balcony overlooking the water, Three bedrooms and one bathroom.